Formerly known as TopGame Technology, Pragmatic Play was founded in 2007 and is based in Malta. With an initial focus on the USA market, Pragmatic Play slowly broadened their horizons. Their flexible, ever-adapting approach and vision enabled Pragmatic Play to embrace the blockchain revolution early on. Soon after, many online Bitcoin casinos were quick to recognize the value in Pragmatic Play software. Today Pragmatic Play have established themselves across the globe. 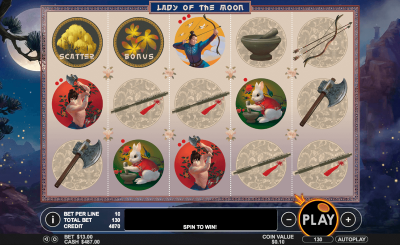 With a current portfolio of over 80 online slots and games, Pragmatic Play is able to offer fully customized games and requested themes for online Bitcoin casinos. A major aim of the company is to “create a fully immersive experience for players”. Pragmatic Play games are programmed to work across all platforms and devices. Renowned for durability, their offerings are also able to be downloaded for players with slow internet connections. Pragmatic Play touts their API as easy to use, creating a simple integration process of their games within days. Multiple language options on tap, with support and information to players worldwide. Enhanced reporting tools and the ability to configure games and free spin bonuses, it’s no surprise that Pragmatic Play’s market share among online Bitcoin casinos is continually on the rise. 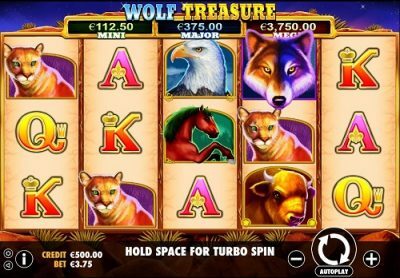 While they do offer Scratchcards, Table games and Video Poker, it’s their online slots that have captured players imaginations. 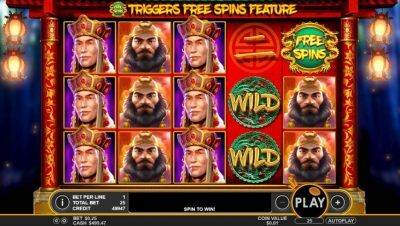 There’s a slightly retro feel to many of Pragmatic Plays online slots which is appealing up until a point, and then they feel somewhat dated. The graphics themselves are decent, but not on a par with some of the top software providers. Jurassic Giants pits a T-Rex against a woolly mammoth for spectacular battles. 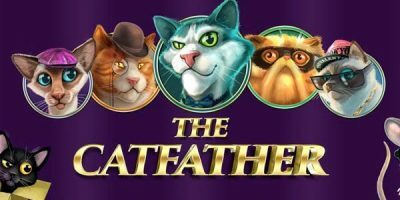 The CatFather is a gangster parody filled with laughs. Hockey League Wild Match brings the thrills and spills of the ice rink 24/7. These and many other strikingly unique concepts elevate the somewhat pedestrian graphics and give Pragmatic Play a lot of credibility. The sound effects and music are standout features, matching any others in the industry. As mentioned, a wide assortment of online Bitcoin casinos offers Pragmatic Play games. A fantastic place to explore Pragmatic Play’s offerings is Mbit Casino. 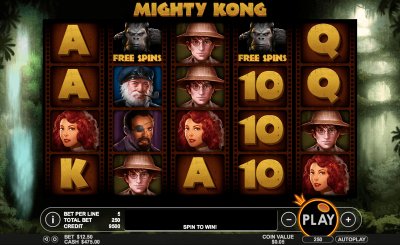 With over 60 of this games provider’s online slots, Mbit is a highly recommended and well-established place to begin. Despite an increasing amount of software designers entering the crypto casino market yearly, Pragmatic Play remains a solid, if not spectacular choice. The enjoyable, immersive gameplay makes up for some of the lacklustre graphics in many of their games. Their diverse portfolio is sure to contain a few online slots that will appeal to each and every Bitcoin player.